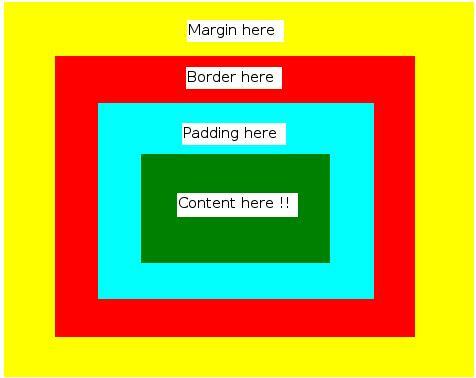 The box model within HTML is how the content and the area around it is defined. There is the content itself, paddings, border and margin’s. Each one can be altered and also each part of the top,bottom,left and right. To alter the margin for example you just need to define the actual HTML object that you want to “talk” to, so lets define that first. and then to talk to the HTML object you just select it ( if was a class then you use “.” or if it was a id then use “#”, the way that I remember is that “.” is like class method call in c++/java/c# etc and “#” is what you could call a variable). so the margin left will now be 50px instead of 20px. You can do the same for padding as well, padding-left, padding-right, padding-top, padding-bottom. The box model is very nice and also allows you to fully control the content and the box around it.